To help you tackle all the Holiday Parties brilliantly, may I present: the perfect party dress. 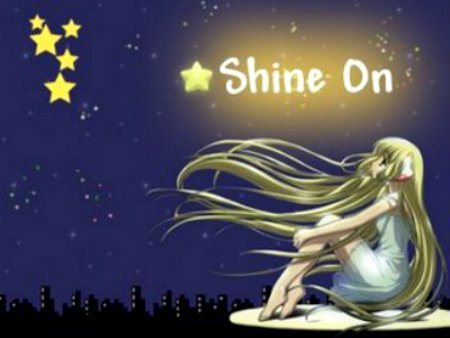 Ring in the festivities with one of these hot-to-trot frocks and you’ll shine brighter than any strand of lights. 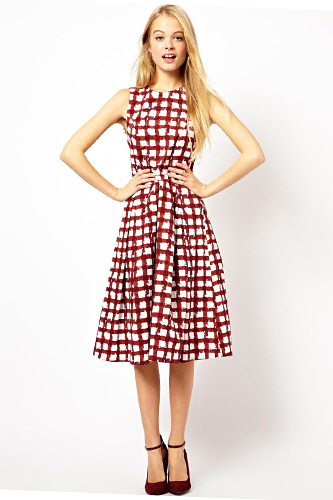 ASOS Skater Dress In Check Print, $97.89, available at ASOS. Mara Hoffman Suzani Jersey Mini Dress, $260, available at Frances May. 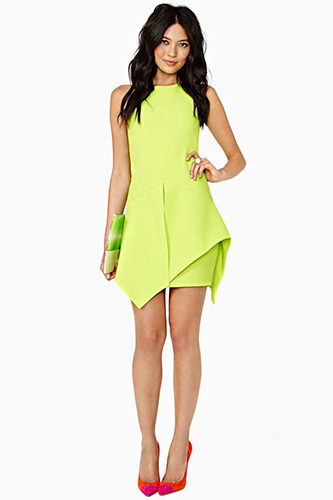 Nasty Gal Finders Keepers Wait For Me Dress, $158, available at Nasty Gal. Gypsum Lady In Red Dress, $45, available at Gypsum. Zero + Maria Cornejo Akori Dress, $895, available at Shopbop. DVF Barbie Embel Printed Chiffon Dress, $298.99, available at Bastille. Anthropologie Embroidered Santri Dress, $178, available at Anthropologie. Threadsence Visionary Ombre Maxi Dress, $39.50, available at Threadsence. Reformation Jade Dress, $198, available at Reformation. 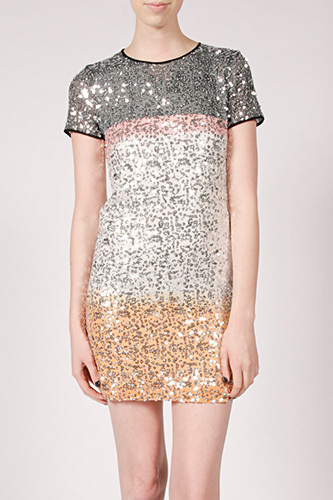 Zara Shift Dress, $59.90, available at Zara. Juicy Couture Solid Ponte Flirty Dress, $89 to $128, available at Juicy Couture.